The optimism of an improved ranking this year too stems from reforms like the Goods and Services Tax, launched last July, as well as initiatives that India has taken in categories such as 'construction permit', 'starting a business' and 'trading across borders'. The World Bank's latest Ease of Doing Business ranking, expected to be released today evening, might hold good news for India. Having catapulted 30 places in the 2018 edition of the rankings, the buzz is that India is set for an encore. Commerce and Industry Minister Suresh Prabhu had hinted at big improvement in India's ranking in a press conference yesterday. "You will be hearing a better news about India improving parameters on ease of doing business. We already have improved substantially. 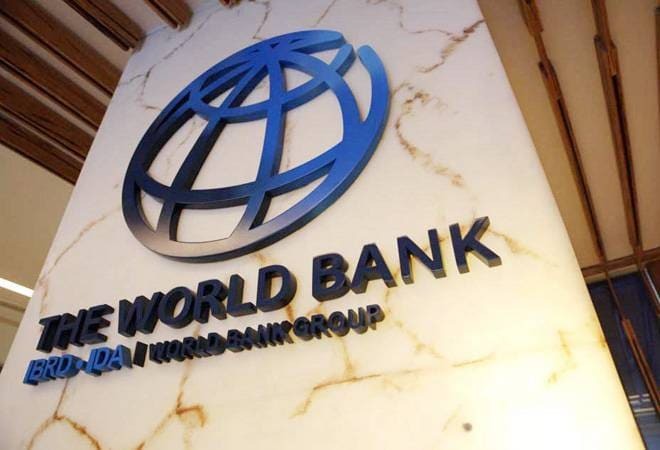 We will make the formal announcement tomorrow with the World Bank [releasing its report]," he had announced yesterday. On Monday, Prime Minister Narendra Modi suggested as much, during his two-day visit to Japan. "I have always kept ease of doing business as my priority. India was at 140th position in the 'ease of doing business' ranking of the World Bank when we took over the responsibility of the government in 2014. Now India has reached 100th position and we are working towards better ranking," said Modi. The government had reportedly set a target of making it to the 90th rank on the list in 2019 and the 30th rank by 2030. The current government is not alone in its optimism. "We have indications that India's ranking will improve in the Ease of Doing Business index," a person familiar with the matter told The Hindustan Times on Tuesday, without commenting on the likely new rank. The World Bank index ranks 190 countries on the basis of 10 indicators, namely starting a business, dealing with construction permits, registering a property, getting credit, getting electricity, trading across borders, resolving insolvency, enforcing contracts, protecting minority investors and paying taxes. The optimism of an improved ranking this year too stems from reforms like the Goods and Services Tax, launched last July, as well as initiatives that India has taken in categories such as 'construction permit', 'starting a business' and 'trading across borders'. In its 2018 report, the World Bank had excluded the impact of GST as it only covered the period from June 2, 2016 to June 1, 2017. Furthermore, in August, the Parliament had passed a bill to amend the Insolvency and Bankruptcy Code (IBC) 2016, finally treating home buyers as financial creditors, which is also expected to boost India's latest ranking. Last year, India had jumped 30 positions to become the top 100th country in the index and the World Bank had said that the country was one of the top 10 improvers in the year's assessment, having implemented reforms in 8 out of the 10 indicators.